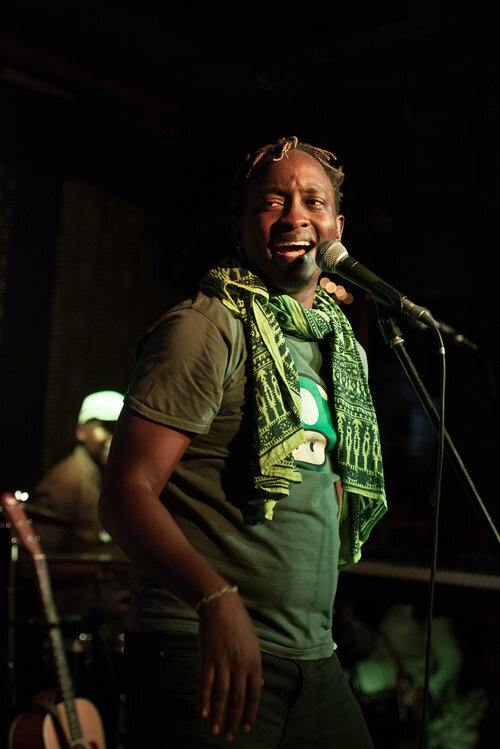 Eric Wainaina is an award-winning Kenyan singer and songwriter, including the KORA All Africa Music Award. Eric's music is an interesting mix of Kenyan Benga rhythms, East African guitars and modern pop music. Eric is characterized by his active social commitment, which is also reflected in his lyrics and in his music and him with the song. Since 2001, he has released 8 albums and is Kenya's most famous singer and songwriter. 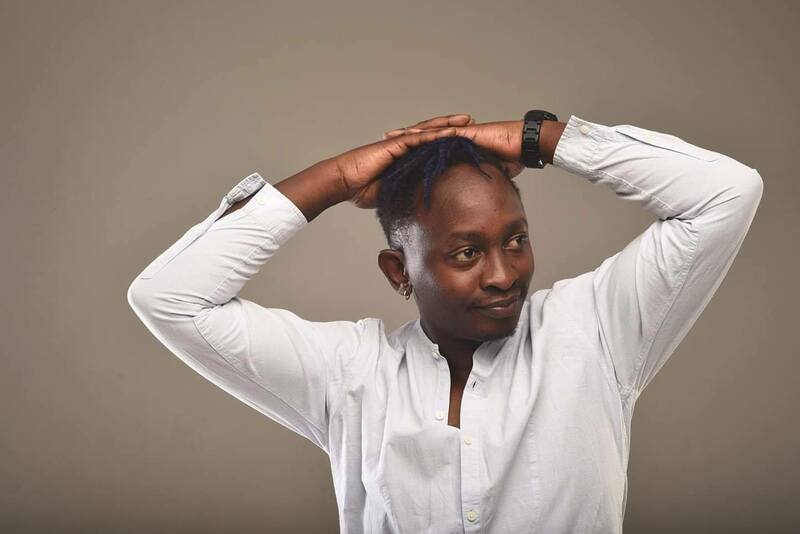 One of his best known songs is Kenya Only (only Kenya), who made him a star overnight. After the terrorist attack on the US Embassy in Nairobi in 1998, with more than 200 dead, Kenya Nur became an unofficial funeral song, which was constantly played on radio and television. The song became very significant later in the riots in early 2008. Also the revised version of the Kikuyu folk song 'Ritwa Riaku' has the list of popular songs of radios in Kenya. 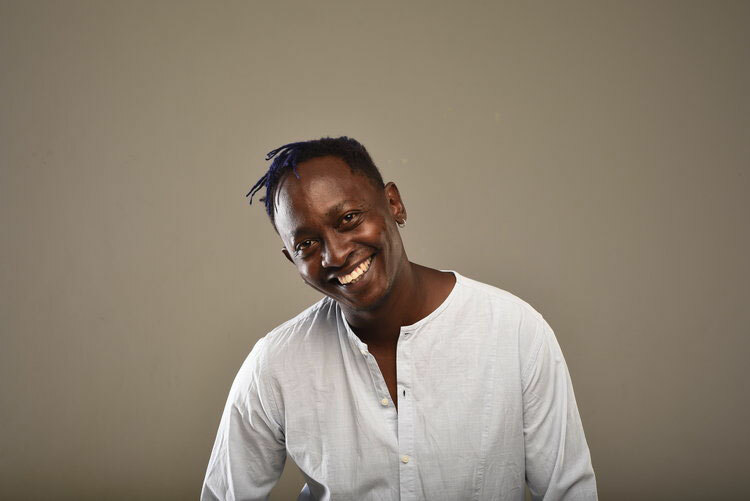 He has participated in numerous projects including 8 Goals for Africa – a 2010 MDG campaign for the UN featuring Hugh Masekela, HHP, Angelique Kidjo, Baaba Maal, Oliver Mtukudzi and the Soweto Gospel Choir. 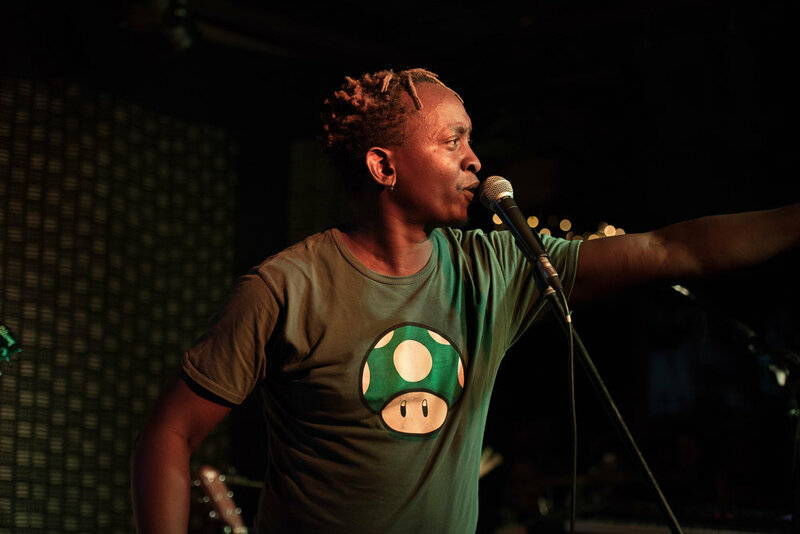 In 2018 Eric Wainaina was honored with the Music In Africa Honorary Award during the opening of the Music In Africa Conference for Collaborations, Exchange and Showcases (ACCES). 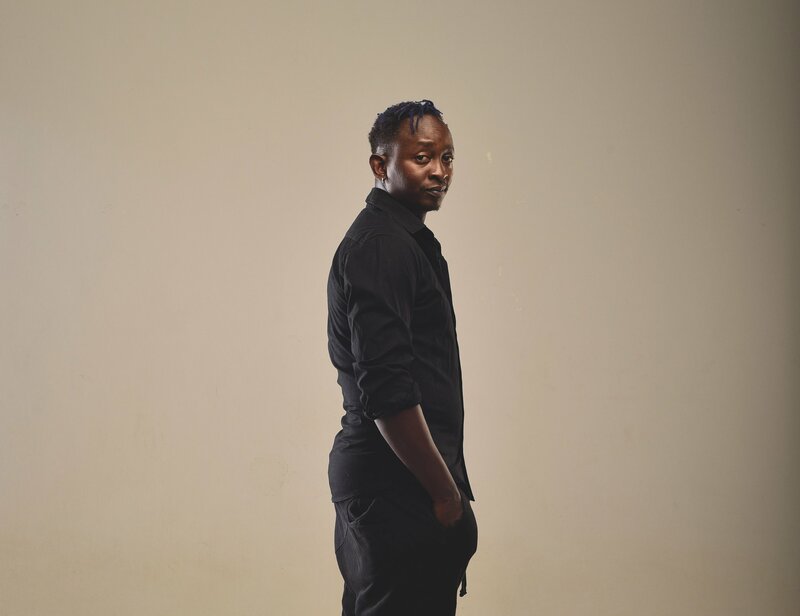 He performed at renowned festivals like Festival Mundial (NE), the North Sea Jazz Festival (NE), the Harare International Festival of the Arts (ZIM), Arts Alive International Festival (Swaziland), Umoja Flying Carpet Festival (South Africa), Sauti Za Busara (Zanzibar) and ACCES (Kenya). More Info? Talk to us!